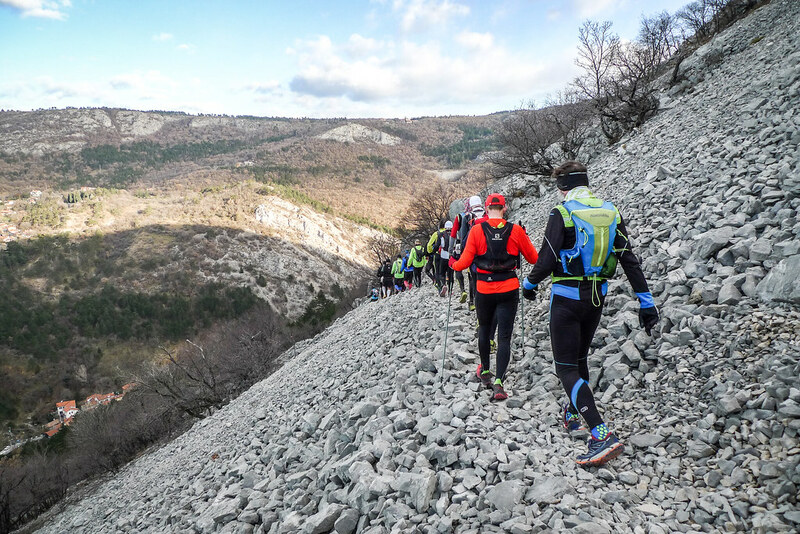 The relay where the mountain runs with the sea! 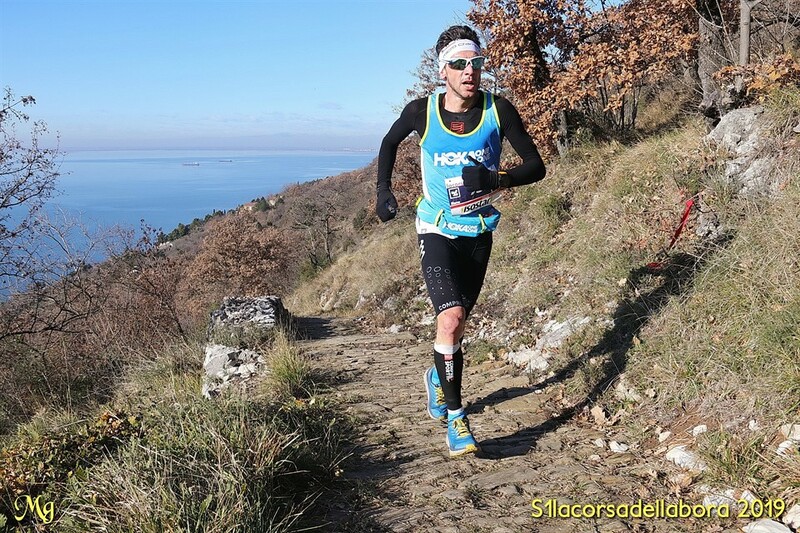 S1 X2, the new race of 2020: 21 kilometers of pure mountain running and 36 kilometers of breathtaking sea view. 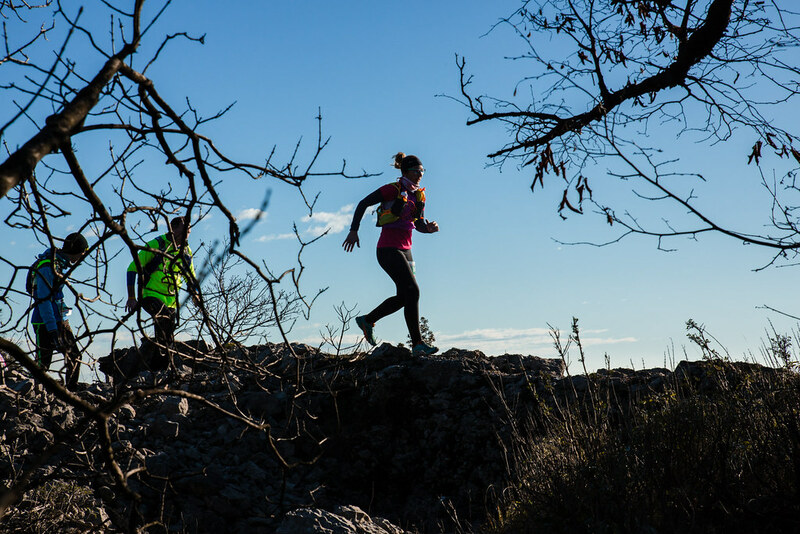 The perfect way to start of the new year! 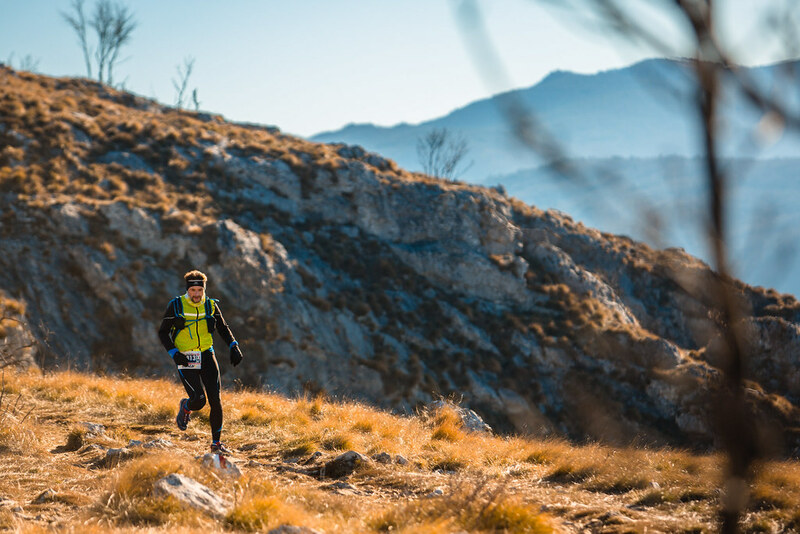 A complete relay: the first part of pure mountain and the second part of pure speed. Relay exchange in the charming village of Draga S. Elia. 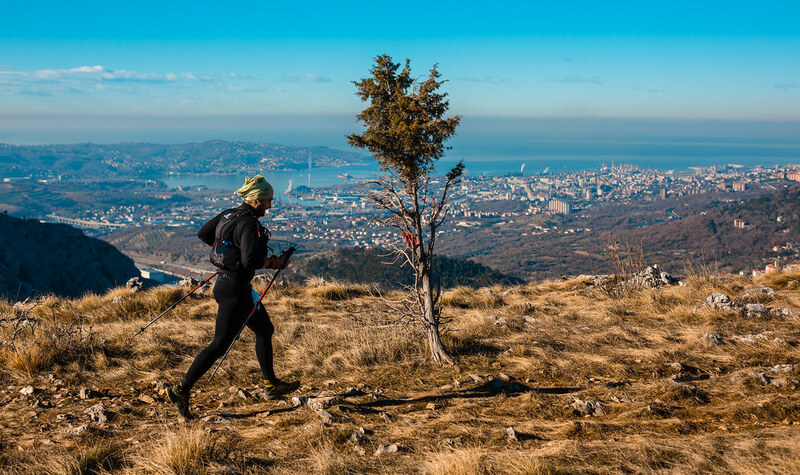 One of the most beautiful trail running trails in Trieste with screens reminiscent of the high altitude Dolomites landscapes …at less than 400 meters above sea level. 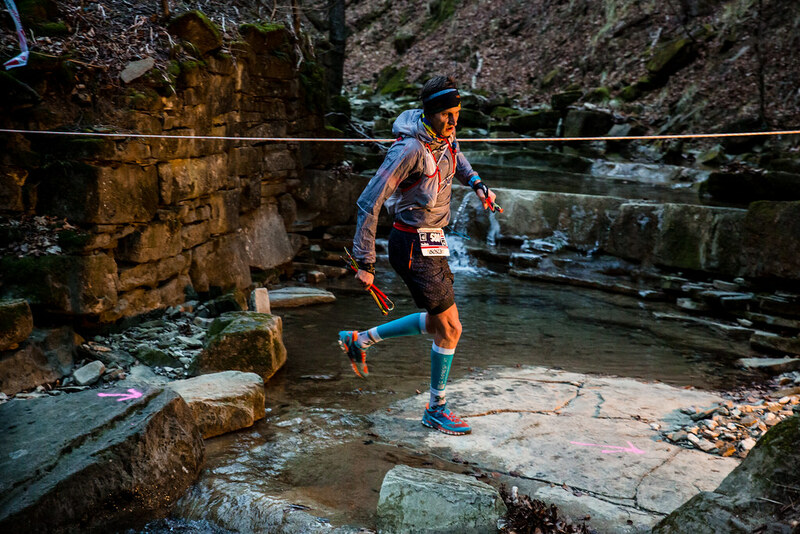 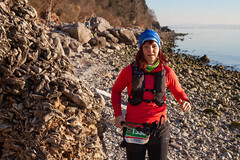 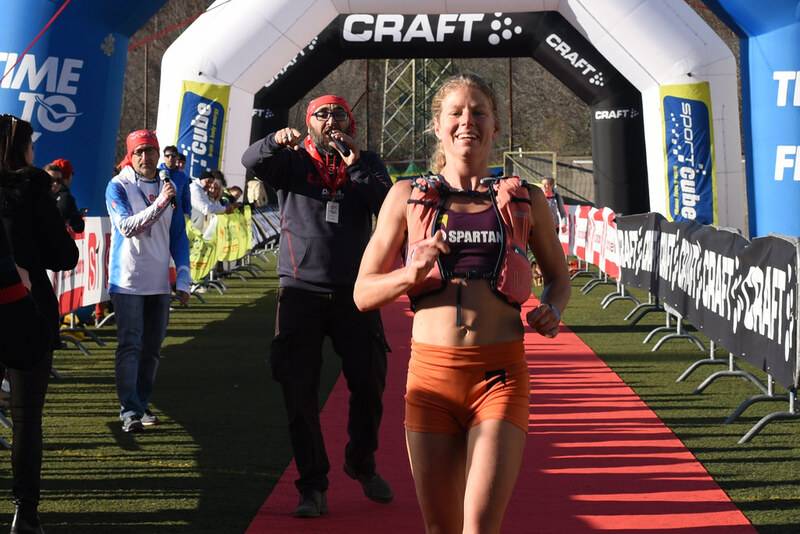 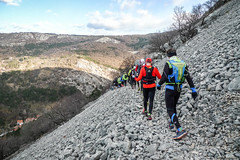 Rocky and steep ground, soft soil, karstic gravel, will accompany the runners in a race that not only summarizes the geological uniqueness of the Karst but will also offer a land that is always different and not at all obvious. 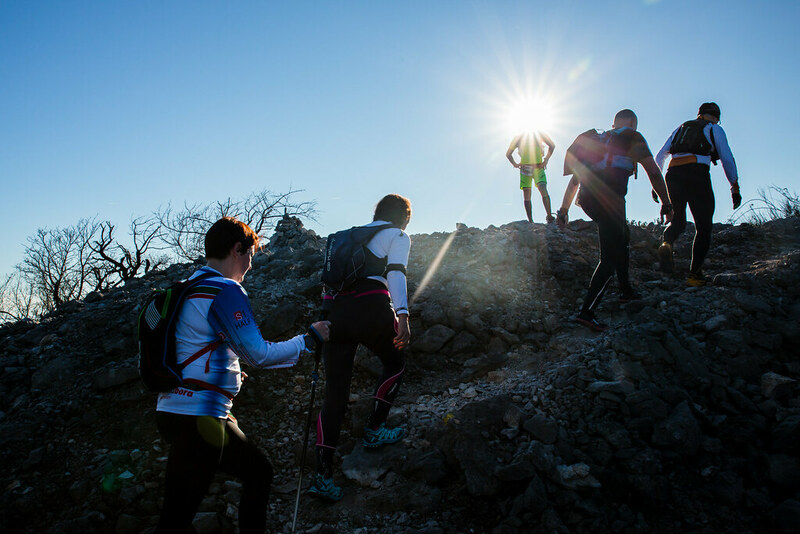 Continuous ups and downs that despite being by the sea will lead you to accumulate as many as 1320 meters in altitude in just 21 kilometers. 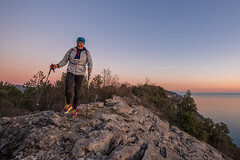 A spectacular view over Trieste with fast and flowing stretches where you can develop speed, interspersed with single track paths in a never monotonous and always sea view. 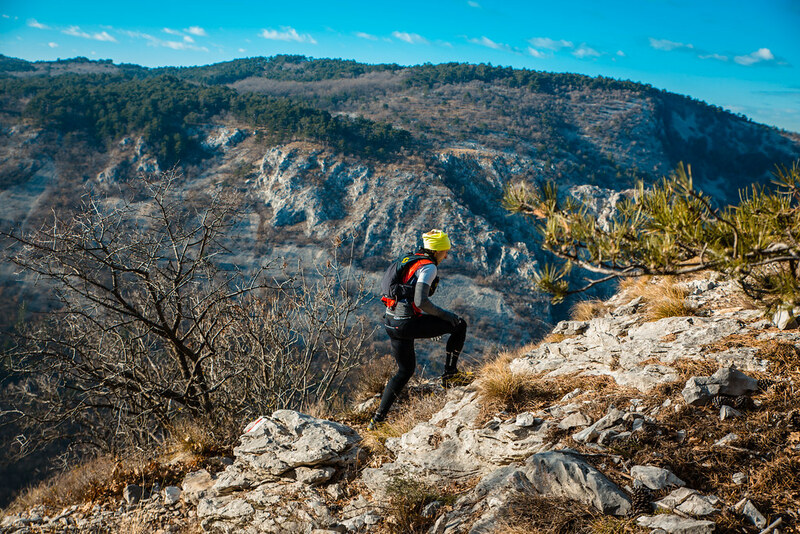 A true paradise for runners and trail running. 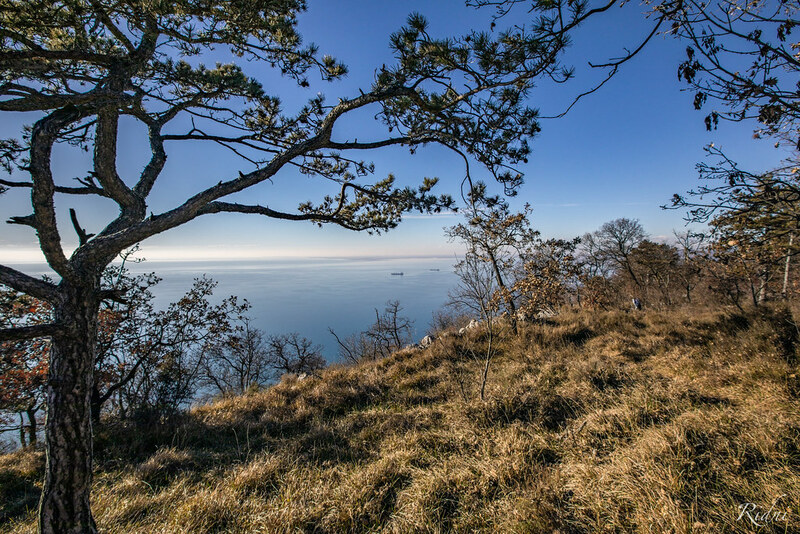 This with climatic conditions and uniqueness of the terrain that can only be found in Trieste. 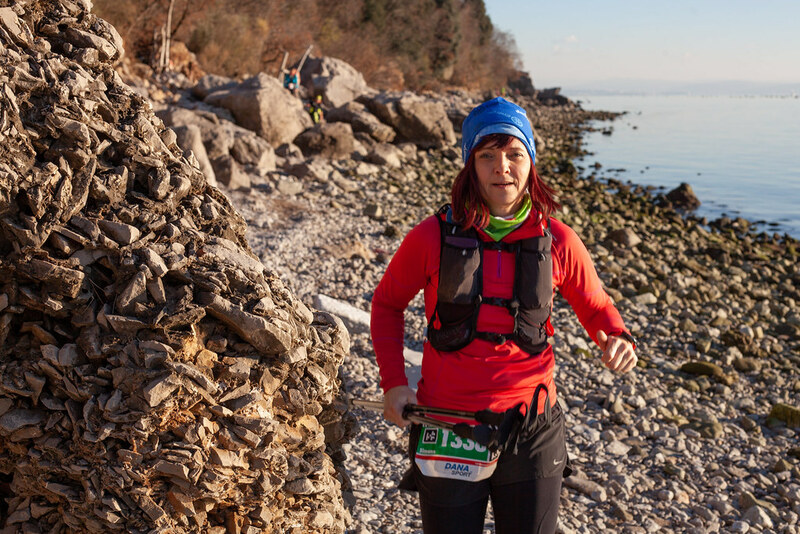 The last kilometers are on a rocky beach, an arrival far from obvious, which will require all the effort both mental and physical. 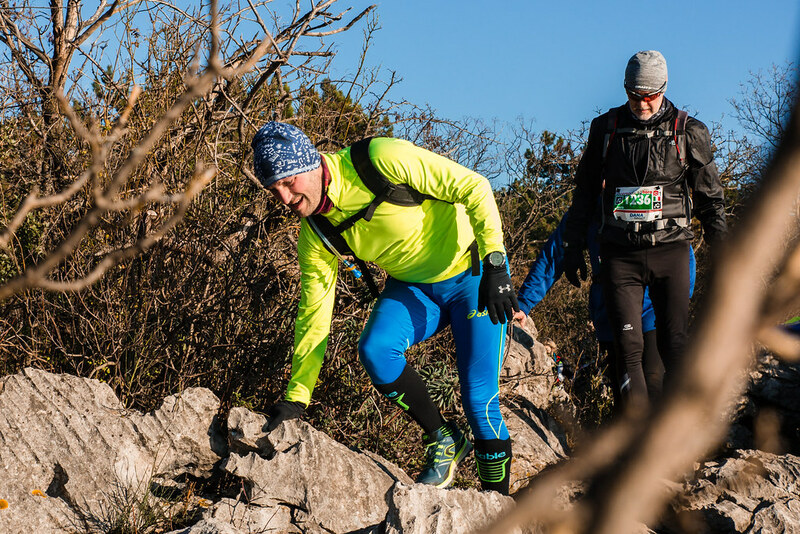 Refreshments are consumed by “real food”, by the producers of the Triestine Karst, gastronomic excellence of local productions that will offer a unique experience and journey for the palate.